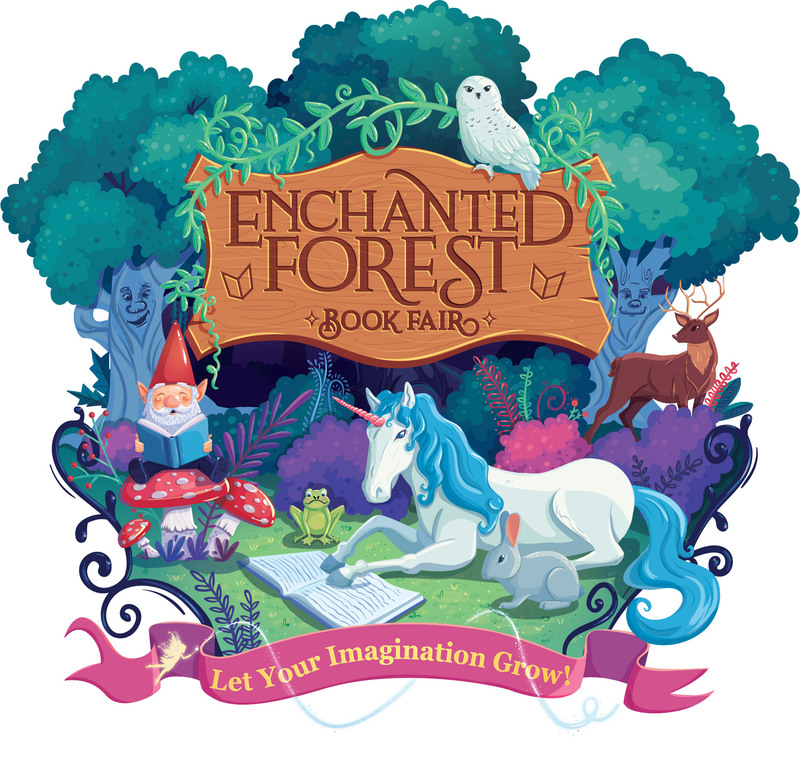 Come to our Enchanted Forest Book Fair, a whimsical place full of irresistible books kids can’t wait to read so their imaginations can grow! © 2016 by Town Center Elementary PTO. All rights reserved. Website maintained by Town Center Elementary PTO.